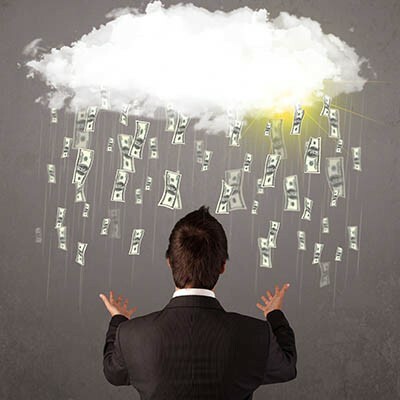 How Do Businesses Waste Their Cloud Resources? The first thing you need to do if you want to cut down on cloud waste for your business is determine how much you actually spend on the cloud in terms of operation. Many organizations that don’t have a plan to keep track of their cloud resources ultimately wind up losing revenue in the long run. They might be paying for services that are no longer used by their staff, or they might be paying for two services that accomplish similar tasks. Even something simple like this can contribute to big costs on your end. Overall, this becomes a problem, as any money that you’re spending on services that you don’t need could be money that’s put to better use elsewhere in your budget. Paying for cloud-based tools that you barely ever use is another way your organization could be wasting assets in the cloud. For example, you may have needed a specific software for a single project, but now that it’s over, you don’t need the software anymore. Yet, why are you still paying for the licenses? They might renew automatically, but you’re spending money on software that you no longer use. Plus, keeping cloud-based infrastructures or development platforms operational long after they’re being used could cost your organization countless amounts of capital--especially since these old infrastructures are doing nothing to create a profit for your business. Technology Specialists can help your business keep an eye on its computing budget to make sure it’s not becoming too large for its own good. We can provide a full audit to look for redundant or unused cloud platforms. These resources could also hold onto important information, so our technicians can help you migrate any data from these systems to your infrastructure, freeing up resources for other purposes. To get started, reach out to us at 260-422-3979.